Amy came to Summit County in 2012 from Iowa. She loves living in a small community that is passionate about living a healthy lifestyle and giving back to others. 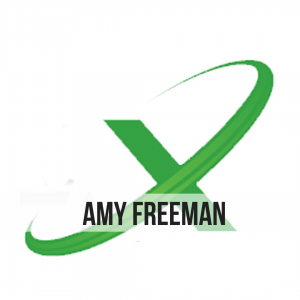 After 10 years as a science teacher, Amy was interested in pursuing a physical therapy career. She joined Axis in 2016 after being a patient and receiving excellent care. That experience inspired her to, in turn, provide excellent service and support to both the Axis team and the community. In her free time, Amy can be found backcountry skiing, mountain biking and swimming in any fresh water she can find.